Hello everyone! Can you hear those sleigh bells jingling? Of course you can. 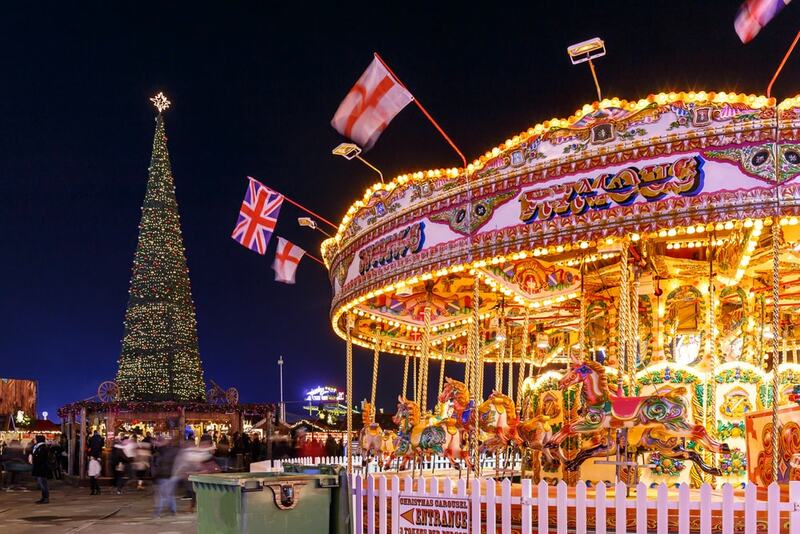 It’s December in London and that means winter has truly arrived and Christmas in London has begun. Here is my latest guide to the best activities, events and fun stuff happening in London throughout December 2018. Kew’s incredible gardens get another magnificent seasonal makeover in 2018, as Christmas at Kew brings illuminations to light up the buildings and plants. The mile-long, twinkling trail promises to be bigger than ever this year. Feast your eyes on over a million sparkling pea-lights, thousands of laser beams and tree canopies flooded with festive colour.New for this year is a moonlit Laser Garden hidden in the woods and a festive flotilla of hundreds of glowing boats bobbing on the lake. They’ll sit along side the usual fire garden and glorious Palm House Pond lights, which dance along to Christmas classics. 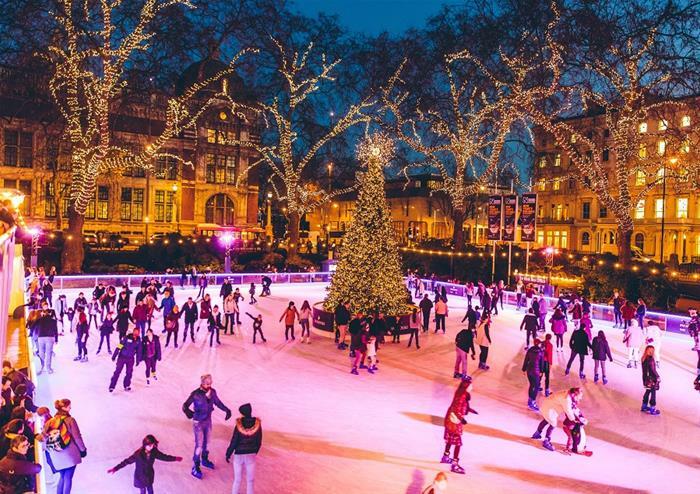 The Natural History Museum is home to London’s most enchanting ice rink, thanks to the beautiful backdrop of Alfred Waterhouse’s buildings, a row of trees dripping in fairy lights and a majestic Christmas tree in the middle of the ice. It’s become a London Christmas classic. 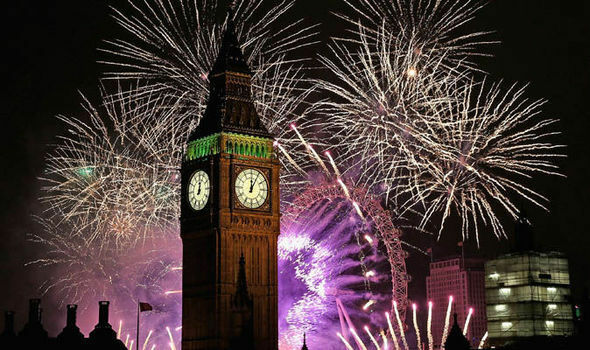 The magnificent fireworks display that showers the Thames with light each New Year’s Eve is back for 2018. The impressive display will feature more than 12,000 fireworks. Big Ben’s famous bongs, which are currently silenced because of vital renovation works, will sound for the special occasion. The event is now ticketed each year due to the huge numbers of people who crowd the riverbank to get a good view. The main release of £10 tickets goes on sale on Friday September 28 at midday on London.gov.uk. Finally, and on behalf of all the small team at the Alhambra Hotel, I take this opportunity to wish everyone a very HAPPY CHRISTMAS AND A GREAT NEW YEAR 2019!